This central transportation hub started its service in 1914 but closed in 1988 after Amtrak stopped traveling on this route. Even though abandoned, the classical Beaux-Arts style is clearly evident. 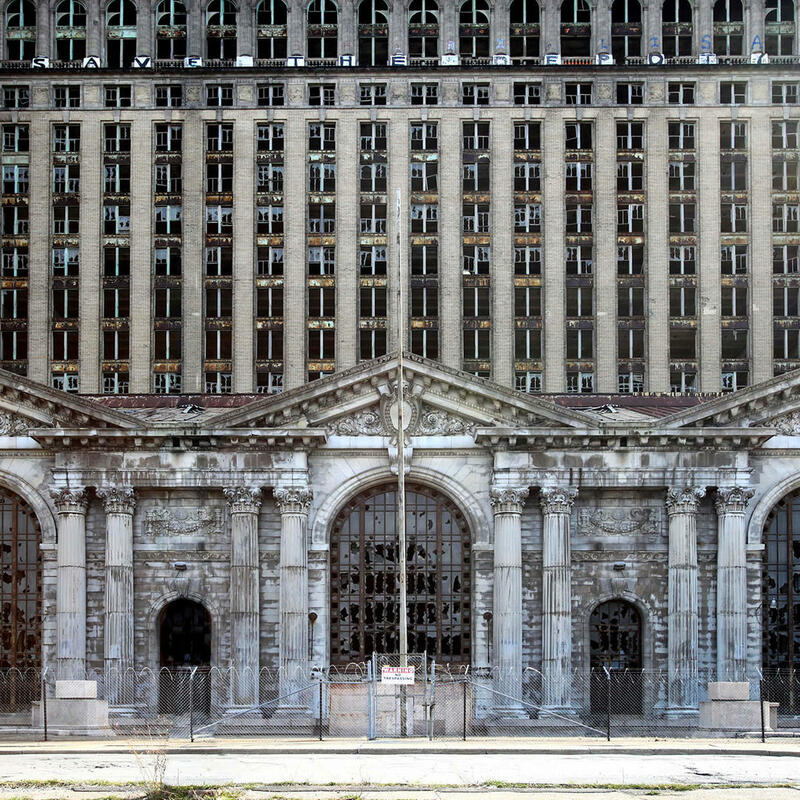 Beautiful and unique even in its decay, the old station has been a location in films such as "Transformers" and "Batman v. Superman: Dawn of Justice."